Live Demo Download (902) Free vs Paid? 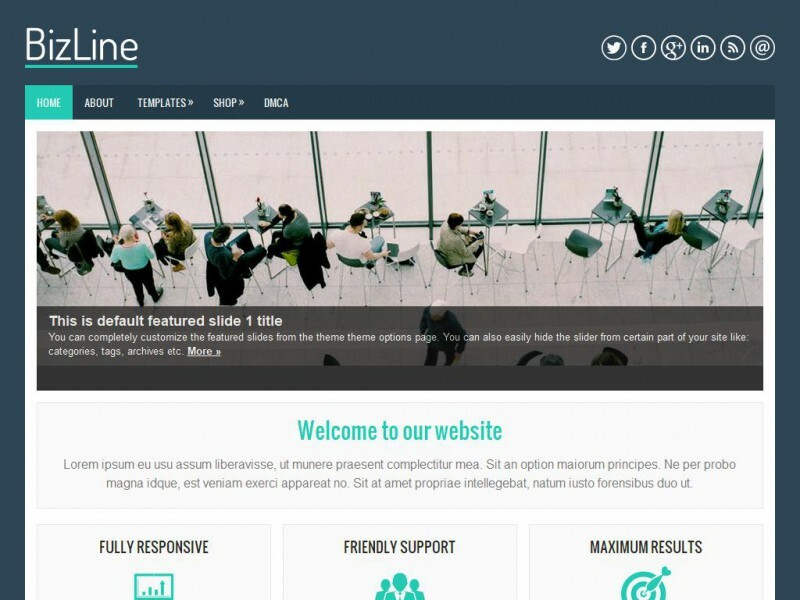 BizLine is an awesome Responsive WordPress theme which brings simple and clean design. It is ideal for Business/Portfolio websites or blogs.